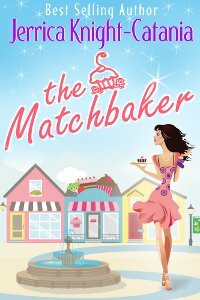 So, my first review of The Matchbaker came out the other day (it was great and she gave it 4 stars! Yay!) and the reviewer said there hadn’t been a lot of buzz around the book, so she didn’t know what she was getting into. I was like, “Whaaaaa?” because this is the most buzzing I’ve ever done about a book! LOL! 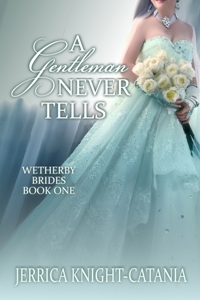 But I guess with Regency Romance, you almost always know what you’re getting into, at least a little, so even if I didn’t “buzz,” people knew what to expect. Fun Fact #3 — The Mac & Cheese Candy eats on her date is based on my all-time favorite Mac & Cheese from a place in Jersey City, NJ called Amelia’s. It. Is. Heavenly. Fun Fact #4 — A certain character talks about having moved to Florida to a seaside town. That town is called Stuart and the coffee shop he worked in was the Stuart Coffee Company. It’s an adorable town, with lots of character, that we love to visit on a nice weekend afternoon. Fun Fact #5 — Candy mentions her spin studio in Manhattan briefly (though there used to be a whole scene with her spin class). That spin studio is called Soul Cycle. My hubby set up their computers years ago, and a friend from college is an instructor there now. It is THE place to spin if you live in Manhattan! So there you have it…buzz! 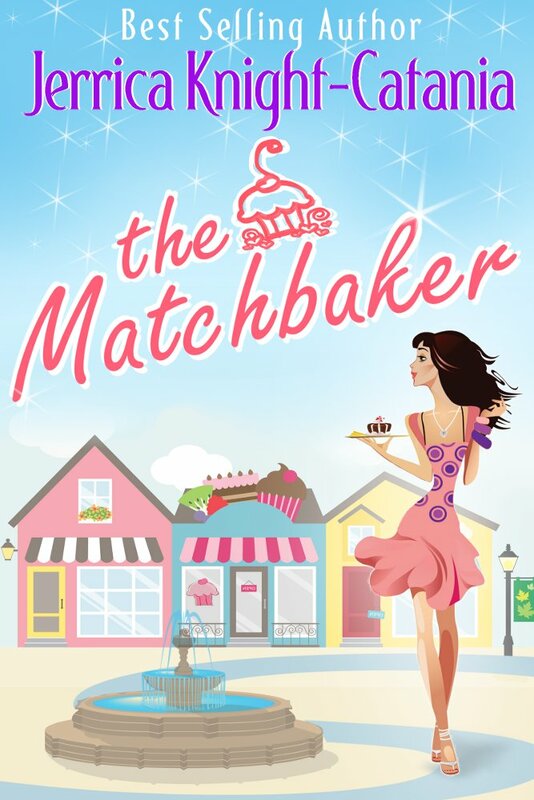 I’ll be creating more buzz as we countdown to the release of The Matchbaker! If you own a Nook, you can already get it for pre-order. If not, you have to wait till August 27th! Mark your calendars! And if you haven’t signed up for the HUGE GIVEAWAY, go NOW! 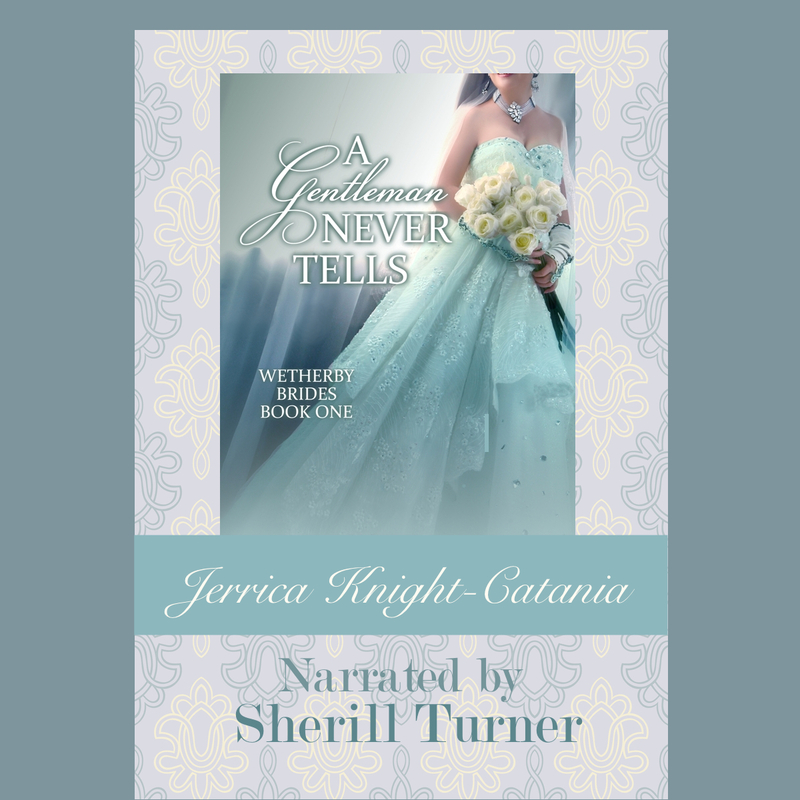 Cozy Chat with the Author Jerrica Knight-Catania. 5: What is the one-sentence synopsis of your book? Just when Candace Cooper is on her way to being a hot shot executive, her life takes a drastic and unexpected shift from NYC back to her sleepy hometown of Sagehaven, CT, where she’s forced to trade in her Manolos for an apron and succumb to a generations-old curse. 6: Is your book self-published, published by an independent publisher, or represented by an agency? Pubbed under the Night Shift umbrella. 7: How long did it take you to write the first draft of your manuscript? Phew! 3+ years, off and on! 8: What other books would you compare this story to within your genre? I’d *like* to compare it to Sophie Kinsella’s novels, though I, of course, bow to the Queen of Chick Lit, and pray that this book is at least half as good as hers. 9: Who or what inspired you to write this book? Cupcakes and Magic! Didn’t I already answer this? 10: What else about your book might pique the reader’s interest? It’s hilarious. At least, my hubby and I think it is. And it’s got magic. Oh, and cupcake recipes! I’ve got several bakers/bakeries contributing very special recipes for the book so you can bake along with Candy! Holly and Colin are sharing a good laugh now. How nice. I smile, trying to be a good sport, but really, this isn’t helping at all. Considering I’m going to be the primary baker at Candy’s Confections, I don’t find this memory particularly amusing. It’s frightening, actually. What were my parents thinking? “If you don’t know how to bake, then why are they insisting you…bake?” Colin looks just as confused as I feel right now. I want to answer him honestly, but if I start talking about the change he’ll probably try to have me committed. I’m considering that option myself. At least it would get me out of all this. I fish for another reason, but my mind is blank. 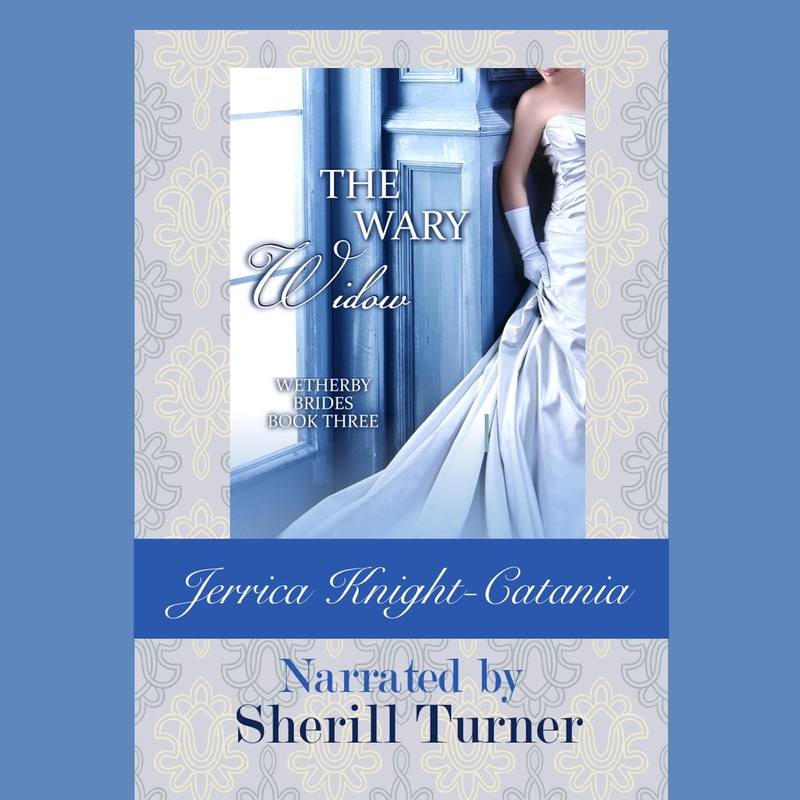 On this Valentine’s Day, bestselling authors Ava Stone and Jerrica Knight-Catania are happy to bring you a conversation between their most devious, managing, and cupid-like heroines, the ladies who may make a little havoc, but always find a way to make things right, all while getting others to do their bidding. “Oh!” Caroline leaps from her seat and rushes to where Jerrica and Ava are standing. “Well, thank you for stopping by, ladies,” she says as she ushers them out the door. They try to protest, but it’s no use. They are no match for Caroline’s desire to plan her next matchmaking adventure. 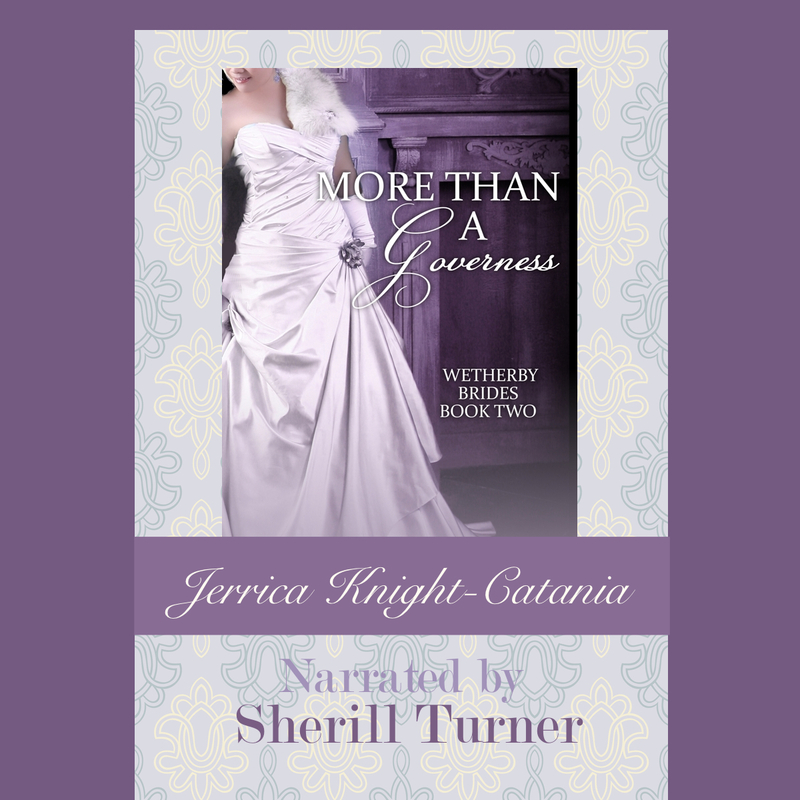 If you’d like to read more from Katherine and Caroline, be sure to check out Ava Stone’s Scandalous Series, as well as Jerrica Knight-Catania’s Wetherby Brides Series! Every year at Christmas time, I hear the same thing from non-profits and charitable organizations. “For the price of a cup of coffee, you can make a difference.” But I never really believed it. I never wanted to give so little. I figured that if I were going to increase my giving to charity, I needed to give in a BIG way. I thought that if I really were going to give a small donation, it would be somehow insulting to the recipient. But this year is the first year that my daughter is really old enough to be aware of Christmas and it’s our first year of really struggling against the materialism that comes hand in hand with the season. I wanted to set an example for her, one that she might be able to really get and to follow. So, we decided to have “pizza parties for charity” every Friday night for the month of December. It works like this: usually every Friday night, as a rule, we order two large pizzas and usually a few extras from our local pizza delivery. Then, we rent (or even purchase) a movie on Amazon to watch. The total usually tops out around $40 for the night. So, instead of ordering pizza from takeout, we choose a take and bake pizza from the grocery store (for around $5) and watch one of the movies we already have. Then, we would donate the remaining $35 to charity. Then, that night, we looked at the tiger sanctuary’s website and “adopted” a Bengal tiger with our donation. In a few weeks, we’ll get an adoption certificate in the mail. It’s the most tangible way I can think of to show my daughter how to give more—to get something a little less big to give to others. And in a few weeks, she’ll get a certificate in the mail and a bunch of cool stuff all about tigers—more tangible proof of how her donation helped. We tried it the first night and it’s amazing how excited we all were and how much fun we had. And we can’t wait until this Friday to do it all over again for a different charity. It may not make a huge difference to the charity of choice, but it has made a huge difference to our family. It’s like we’re seeing Christmas through new lenses! Leave a comment for Lilia and be entered to win a $25 gift card to the book seller of your choice! When Lady Penelope Annand’s trusted servant goes missing just before Christmas, she is determined to get to the bottom of the matter. Even if that means hiring a thief-taker to track down her maid’s whereabouts. But when the darkly smoldering Pierce Howe takes charge of the situation, Penelope finds herself growing more attracted to him by the second–even if she’s infuriated by his high-handed manner. Penelope gave up on Christmas wishes years ago when her first husband broke her heart, but could Pierce give her a second chance at love?Pierce Howe has made a name for himself as one of London’s most reliable thief-takers, leaving behind his family’s sordid past to create a life of his own. But when Viscountess Annand, known in society as The Ice Goddess, demands that he track down her wayward maid, he receives a Christmas gift he never expected–Penelope’s trust. His carefully-constructed defenses begin crumbling as they embark on a Christmas charade to find Penelope’s maid. As the Ice Goddess shows that she does indeed have a melting point, the thief-taker must decide if he can risk it all and tell her the truth about his past.